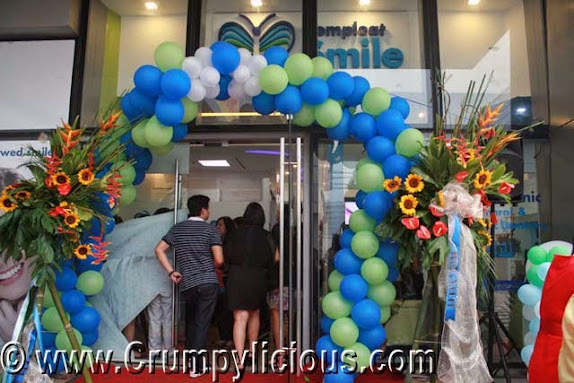 Compleat Smile opens at SMX Convention Center with high-quality equipment to meet your dental needs. 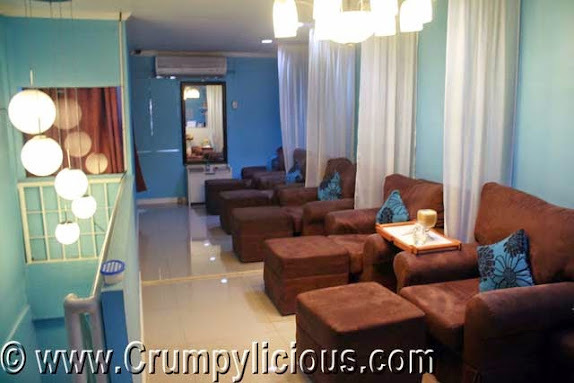 This is a recommendable dental clinic for those in the South as for its convenient location just beside SM Mall of Asia and also its cutting edge modern dental equipment. One important factor for me is the clealiness. Look how clean the rooms are and the facility is top-notch. I can't wait to have my teeth cleaning session here! so you don't need to acquire third party services and you can get your results fast and easy. They are fully equipped to run other tests too. GMA Artist Center's Mikael Daez, Enzo Pineda and Bryan Benedict show their sweet and creative side as they participate in Tous Les Jours Baking Challenge. A demonstration of on how to decorate Tous Les Jours famous "the Rose" cake was performed before them. The cake is exactly the same as those on the shelves. I guess the cake is really good because Enzo couldn't stop himself from indulging on the icing. I don't know why Team Bryan Benedict had to revise their cake all over which made it look less refined as the initial version. The Rose by Team Mikael Deaz Wins!!! The Tous Les Jours Baking Challenge sure was fun with GMA Artist Center's Mikael Daez, Enzo Pineda and Bryan Benedict and host Stephanie Sol. 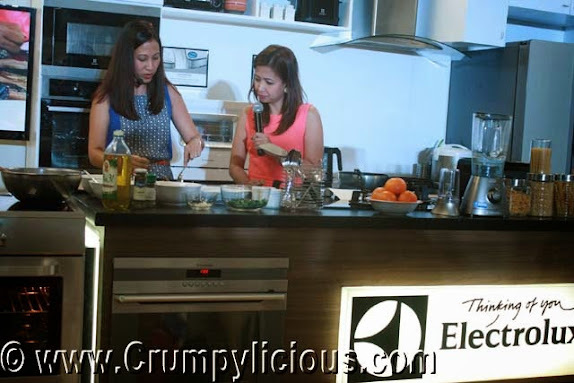 Electrolux has recently celebrated the most Delightful-E Yummy housewarming party at their new office in Bonifacio Global City, Taguig. 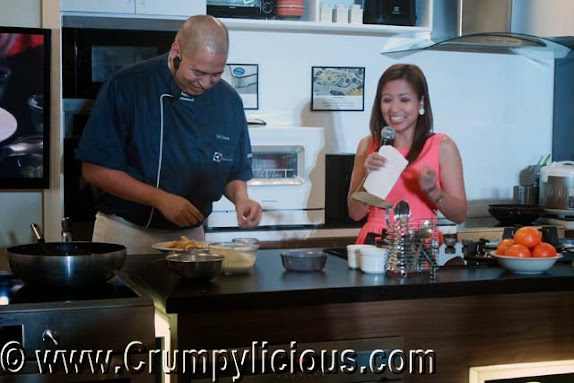 Brand ambassadors mompreneur Janice Villanueva and Celebrity Chef Bruce Lim shared the family recipes that touched their lives by a cooking demonstration using Electrolux appliances that they find easy and convenient to use. After mixing the ingredients and laying down the ingredients over the Bangus, she used the over to cook it. The Rellenong Bangus was a huge hit among the guests. Chef Bruce Lim's also cooks using the oven. Almost everyone got refills of this! 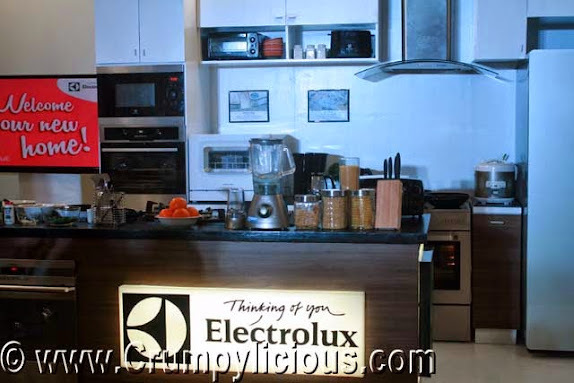 Janice Villanueva shares that her favorite Electrolux appliance is the Electrolux Powermix Silent Blender. While Chef Bruce Lim shares that his favorite is the Electrolux 3-Door NutriFresh refrigerator because it keeps food fresh, it's energy-saving and very sturdy that his son can even step on it. Summer is the perfect time to chill out with friends. A few weeks ago, my friend Hana invited the gang to try the newly opened "Odds Cafe and Nail Spa" along Scout Castro cor. Tomas Morato. It has a sign board on the corner of Tomas Morato but you have to go in a bit to Scout Castro to see it. They have a chalk board menu in you want to order from the counter. But, you can also order from you seat. I has a really nice ambiance that my friends enjoyed doing their selfies. They have nice dangling soft yellow lights, chalk board walls and round wooden tables. The place also offers a fast and reliable WiFi. We tried the Waffle Pop which is a really cute concept! I never imagined eating waffle from a stick. The Belgian Waffles is a bit thicker than the ones above. It is smudged with Nutella, glazed with caramel and laid on a scoop of whipped cream. The Cafe Mocha is recommended for chocoholics. The chocolate flavor stands out. The Salted Caramel is a mix of sweet caramel, tinge of saltiness and mild aromatic flavor of espresso. 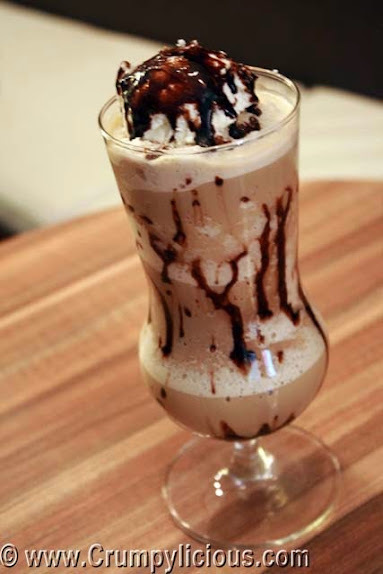 My favorite is the Tiramisu Frappe because it has the bold taste of coffee with a hint of liquorish. The Salted Caramel Frappe is a more extravagant version. The Popcorn Frappucino is very innovative drink. It tastes like butter popcorn only sweeter. If I can make a suggestion, it would be to mellow down the sweet and buttery flavors so its easier to finish and the espresso won't be overpowered. On the second floor is a full blown nail spa. The lights can be adjusted to a dimmer setting so you can watch movies while getting pampered. You can bring your own dvds! They also have a few selections including what we watched: "The Vow". You can also order your drinks and snacks and have a tray dining set up. Hana got a Pamper Me which is a manicure, pedicure and hand spa package. She was quite please with it too. 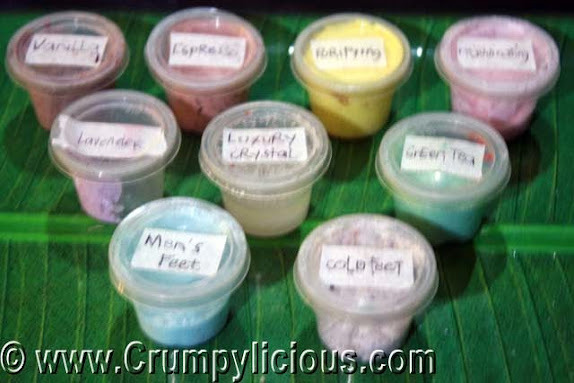 I availed of the Fancy Fizz package which includes a foot spa, manicure and foot reflexology. First, my feet was soaked in soapy water. I was asked to choose the scent. I chose Green Tea. It was applied on my feet. My favorite part is the Foot Reflexology. I just love massages especially on the feet because I tend to walk a lot. Last but definitely not the least is the Manicure. Thhey had a lot of color selections. They use prestigious brands like Orly too. Sheena is very professional with her work. It was pain-free and clean. I highly recommend her. They also offer Nail Spa Party packages just inquire.